Just a few days ago, the Chronicles highlighted the rapid growth that the realm is experiencing, as Jarls push ever onward, into the wild unknown, beating back the elements and claiming new lands as their own. This has been a steady trend that has continued since the inception of our great realm, yet, in the past few days since putting pen to parchment, this trend has hyper-accelerated. 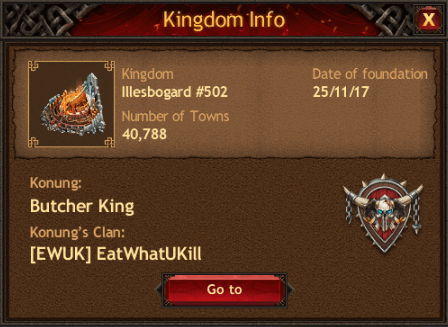 Already the Kingdom of Dahelmston has been filled to capacity and two more realms since have been created, these being Illesbogard and Mirenghird. 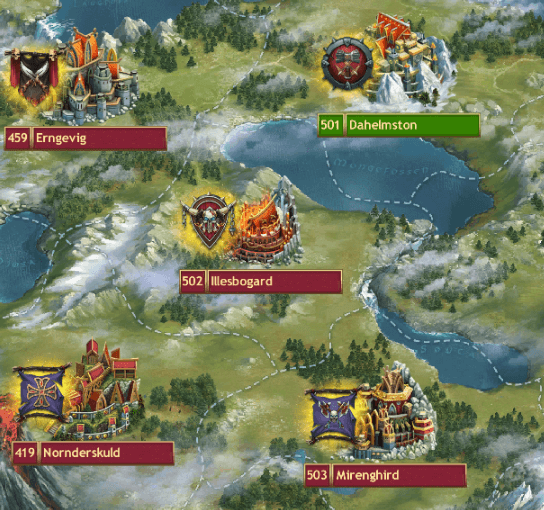 As shown from the image above, and as previously mentioned, the Kingdom of Illesbogard is already full. What is truly stunning is the fact that this Kingdom is only a few days old! This means that a mass influx of brave new warriors are venturing into the outer Kingdoms, a migration that appears to be showing no signs of slowing. 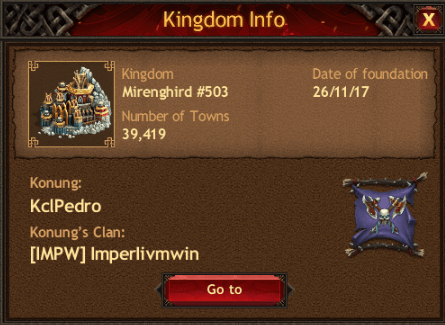 Mirenghird, the newest of the new Kingdoms, is already nearly at its capacity, reaching 39,419 towns, which means that another new Kingdom will be upon us any hour now. 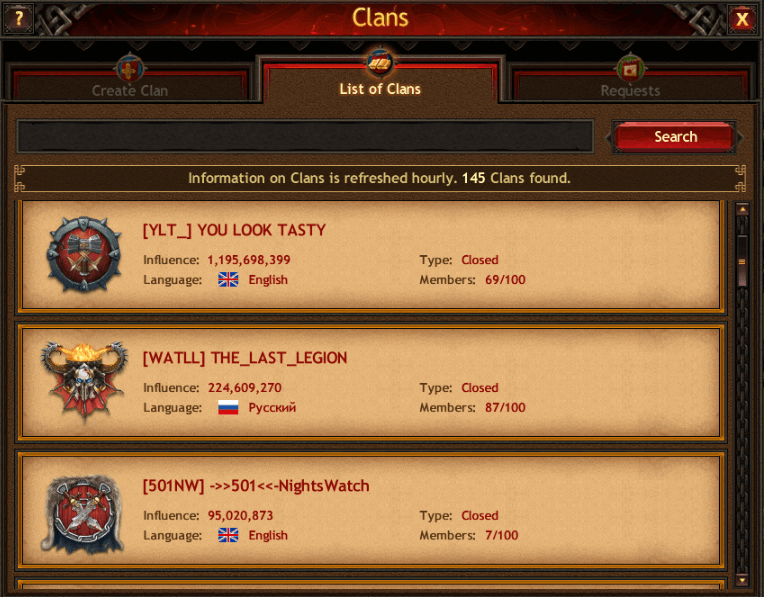 The Chronicle is currently standing foot within Mirenghird, where already 66 clans have formed. This has all unfolded over the last two days! Growth like this has not been seen since the early days of man’s founding of this noble realm we all live in. 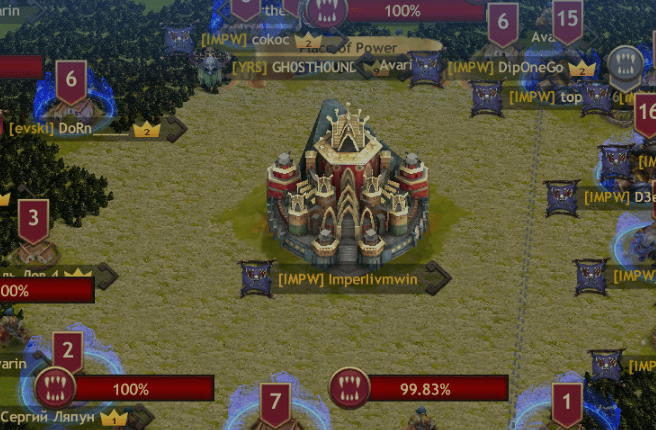 Still, the race is on, just as it always has been, with the clan known as Imperlivmwin quickly drawing steel and exerting their will over all others within Mirenghird, taking and controlling the Place of Power in the process. Still, the days are young for these newly-founded Kingdoms and hard days lay ahead of them, as they prepare for the many coming wars that they will face, against each other and from within. Growth will be the primary focus of all residing within these three new Kingdoms, but not the only one. No, simply surviving will be a challenge in the days to come. To them, we wish them luck, they will need it.